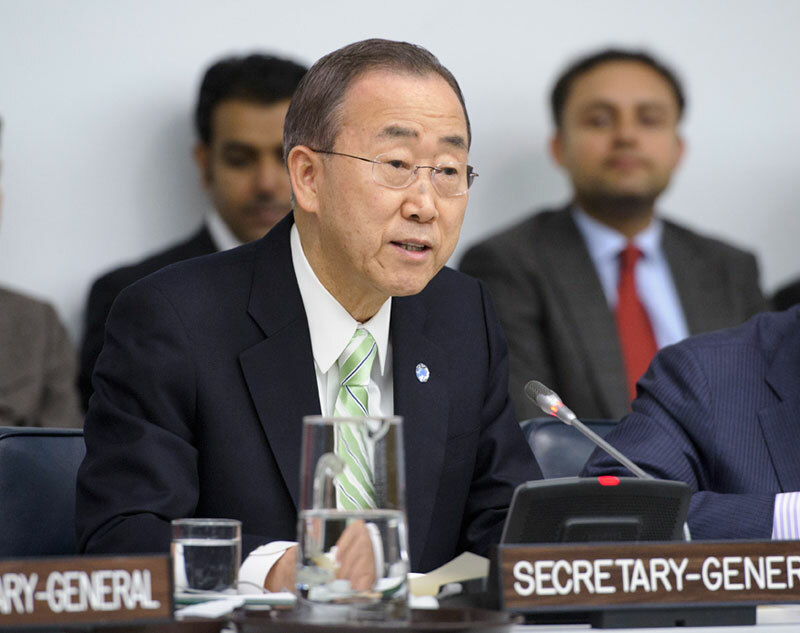 UN Secretary-General Ban Ki-moon has outlined a series of actions he believes the global community must take over the next five years to build “the future we want.” Thus, let’s first see his five imperatives – or generational opportunities – which, according to him, must be addressed to ensure a better future for the world’s people. “Today I want to share with you an action agenda for the coming five years,” he told the General Assembly as he returned to the rostrum to brief Member States on his vision for his second term. “A plan to make the most of the opportunities before us. A plan to help create a safer, more secure, more sustainable, more equitable future. A plan to build the future we want,” he said. His “action agenda” describes specific measures regarding each of the five imperatives, including an unprecedented campaign to wipe out five of the world’s major killers – malaria, polio, paediatric HIV infections, maternal and neonatal tetanus, and measles. Ban also announced that the UN will work with Member States to make Antarctica a World Nature Preserve and that he will appoint a new special representative for youth. “Waves of change are surging around us,” he told the Assembly. “If we navigate wisely, we can create a more secure and sustainable future for all. The United Nations is the ship to navigate these waters… We are the venue for partnerships and action. Now is our moment. Now is the time to create the future we want,” he stated. What according to ‘Greater Voice’ NEEDS TO BE DONE – Mr. Moon should Identify areas of opportunity and work together like never before. No mere promises from world’s top body, not anymore. He should ensure empowering people to make a real difference. Most importantly, he should not let UN become a fiefdom of the few.